A gorgeous look is guaranteed by the Essence eyeshadow palettes that feature six trendy and fun colors in one palette.The smooth texture of the eyeshadows contains shimmering, matt and metallic shades that help you create endless looks day and night. Explore the entire range of Eye Palettes available on Nykaa. 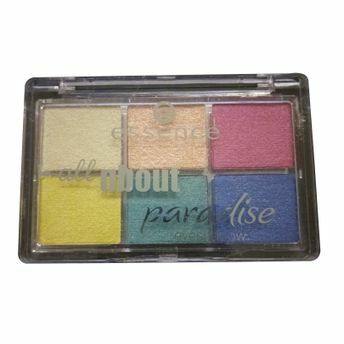 Shop more Essence products here.You can browse through the complete world of Essence Eye Palettes .